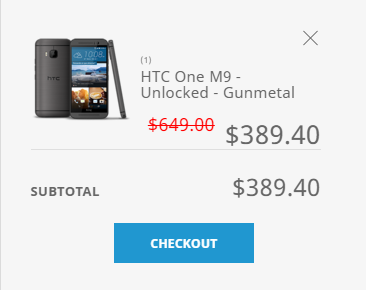 The last stage of the sale is live - the M9 is now $389.40, and the HTC RE is $79.60. HTC's US web store is gearing up for some big sales this holiday shopping season, and as with most things of this sort, it's kicking off on Black Friday. There are some steep discounts happening, but the offerings will change every few days during "Cyber Week," which I guess is a thing now. 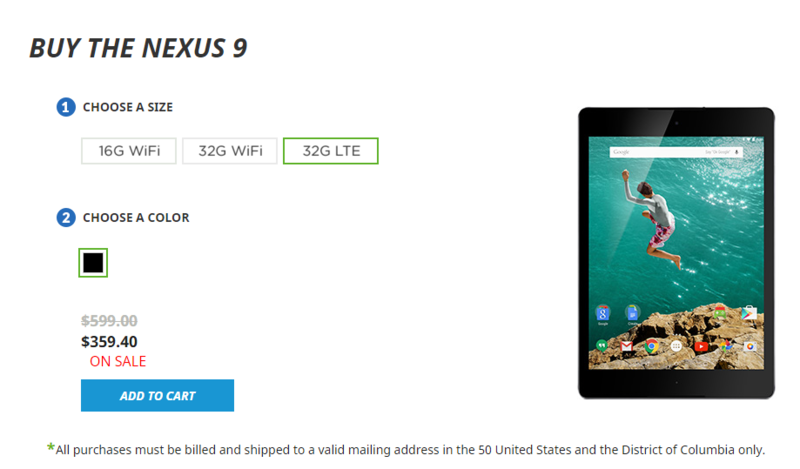 First up, a killer deal on the Nexus 9. 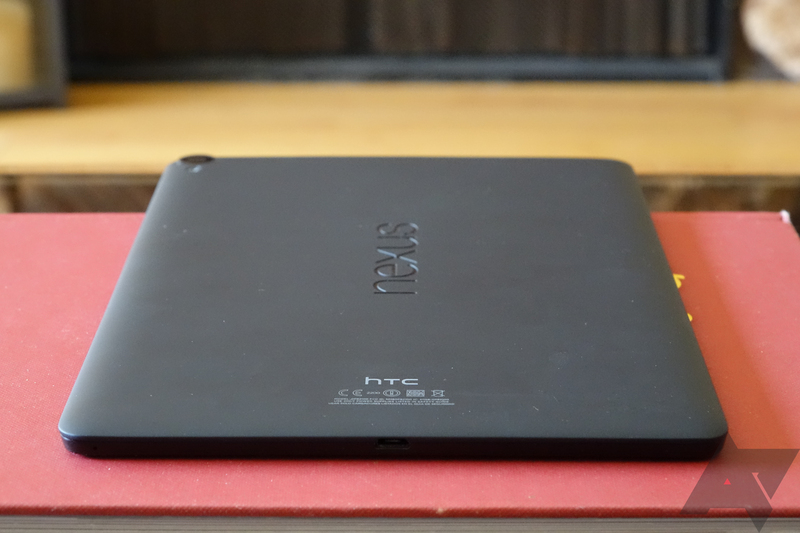 Starting on November 25th at 9PM (all times Pacific) you'll be able to buy a Nexus 9 for 40% off retail price ($240-360). This deal goes until November 27th at 9PM, and the first 500 LTE variants sold will also come with a free Logitech tablet keyboard. As soon as that sale is over, at 9:01PM, all accessories on HTC's site will go on sale for 40% off. This goes until November 29th at 9PM. The final sale will kick in at 9:01PM on November 29th and will run through December 2nd at 11:59PM. During this time, you'll be able to get the RE Camera for 60% off (with a free protection pack) and 40% off the HTC One M9. The M9 sells for $650, so it'll be about $390. The RE Camera will be around $80. All the promotions are valid only while supplies last, so make note of the start times for the best deals.